3. When did Manitoba and Northwest Territories join into the Dominion? 4. What is the meaning of 'the world's largest undefended border'? A. Every year, only few of Canadians and Americans cross the border in safety manner. B. Every year, millions of Canadians and Americans cross the border in dangerous manner. 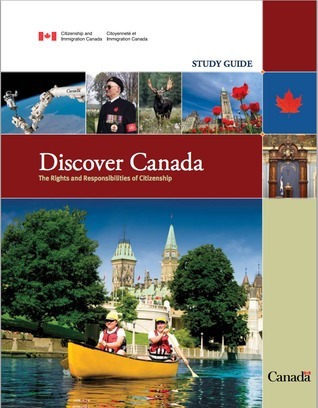 C. Every year, millions of Canadians and Americans cross the border in safety manner. D. Every year, millions of Canadians cross the US border in safety manner, but not Americans. 5. Who are the Black Loyalists? A. Black Loyalists are escaped slaves and freed men of African origin who in the 1780s fled to Canada from America. B. Black Loyalists are escaped slaves, freed men and women of African origin who in the 1760s fled to Canada from America. C. Black Loyalists are freed men of African origin who in the 1780s fled to Canada from America. D. Black Loyalists are escaped slaves, freed men and women of African origin who in the 1780s fled to Canada from America. 6. Who gave the women the right to vote in federal elections in 1917? 7. How many people are Francophone? 8. Who was the first member of the Canadian Corps not born in the British Empire to be awarded the Victoria Cross? 9. What is the symbol of Canadian Pacific Railway? 10. Whose face is on $5 bill? 11. When was La Francophonie established? 12. Who is the founder of women's suffrage movement? 13. Who was the commander of France in the Battle of the Plains in 1759? 14. When is Sir Wilfrid Laurier Day? 15. Who has the responsibilities of First Nations reserves? C. Band chiefs and councillors. 16. More than half people in Canada live in which region? 17. Who were the investors of Canadian Pacific Railway? A. European and Chinese investors. B. British and American investors. C. British and European investors. D. European and American investors. 18. Who is Canada's largest international trading partner? 19. The armed rebellions were defeated by ______. A. French troops and Canadian volunteers. B. British troops and Canadian volunteers. C. European troops and Canadian volunteers. D. Canadian troops and British volunteers. 20. What is NORAD stand for?